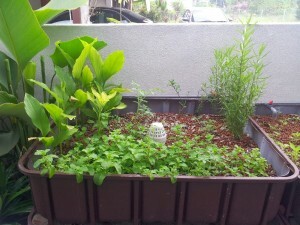 First of all, let`s see what is the importance of hydroponics. 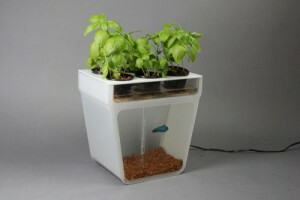 It represents the growing process of a plant without the use of a soil. 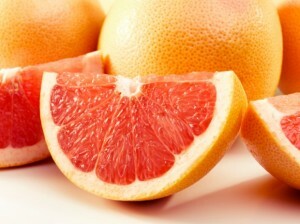 The nutrients needed in the process are provided by water. 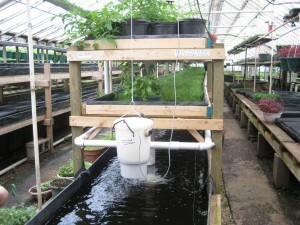 This type of system relies on the nutrient film technique. 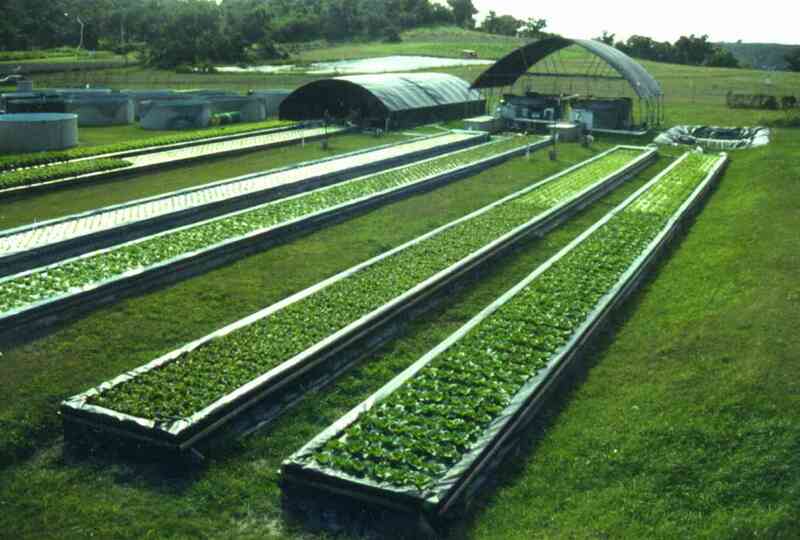 So to say, the reason why hydroponics is so known is the fact that it allows you to control the amount of nutrients and other modifications. 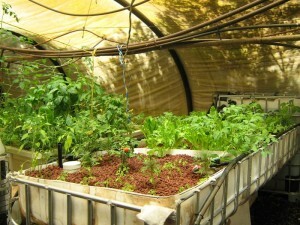 Expert farmers in this domain usually take care of the amount of minerals that are fed to the hydroponic plants. 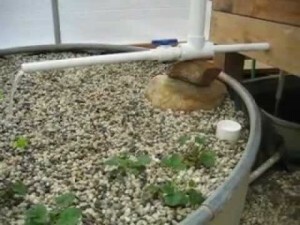 Anyway, aquaponics depends on a technique known as aquacultural effluent. 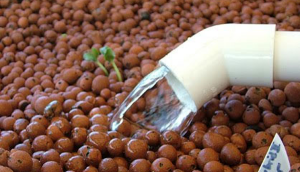 This fish effluent combines and delivers the proper amounts of ammonia, nitrate, nitrite or phosphorus that are needed for growing a healthy hydroponic plant. 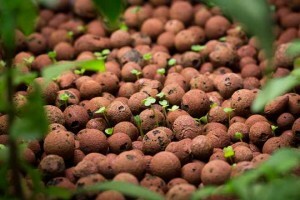 When it comes to plants and how they act in an aquaponic environment, you will have to consider the amount of fish barrels and the nutrients present in the aquacultural effluent. As an example, green plants like lettuce or spinach can fit easily in this type of system because they do not require too much nutrients. 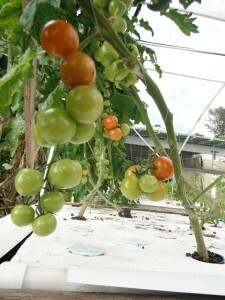 On the other hand, plants like tomatoes or cucumbers that need a great amount of nutrients fit better in a strong aquaponic system. 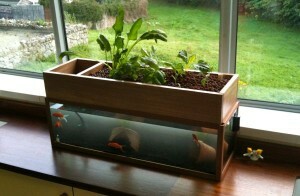 Those need a small amount of light and increased humidity in order to grow healthy. For recirculating aquaculture systems, you will have to make use of various warm and cold water fish species that are known for their capacity to adapt. 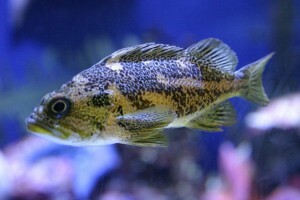 The most commonly used is tilapia, a warm water fish that suits all the needs of your tank. 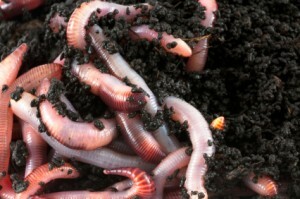 It is a strong species that can deal properly with varying conditions that may appear in your set-up. 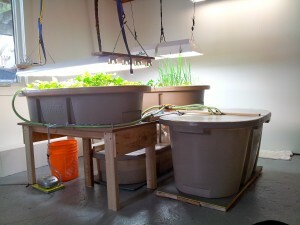 An important aspect of an aquaponic system is represented by the quality of the water used. For this, you can use the multitude of testing kits available on the market. 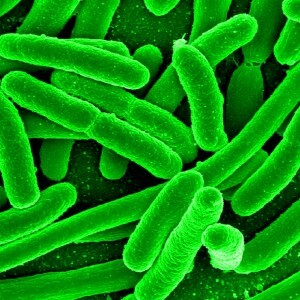 The most important aspects you should consider are oxygen, chlorine, pH or carbon dioxide. Anyway, a testing kit will offer an ample view of the status of your water. Depending on the characteristics of your fish and the feeding process, you can experience a tremendous amount of changes in the quality of the water. This is the main reason why you should take a closer look regularly. 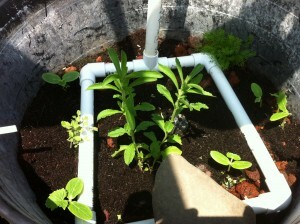 This being said, when it comes to an aquaponic system, you will have to document on nutrients, fish species, plants and water quality, before you actually start your own greenhouse set-up. Depending on the species and the quantity of fish used, you will see how the environment fluctuates from one state to another. 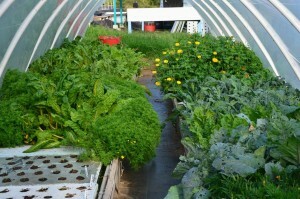 In order to have a healthy aquaponic system, you will have to find the perfect recipe in combining both hydroponics and aquaculture.